We won’t be able to make it to Toronto, but this screening will be beautiful. 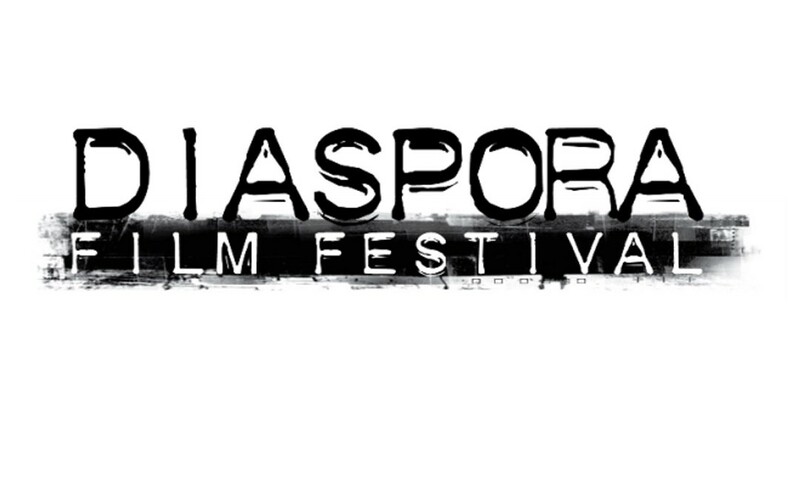 The Diaspora Film Festival is showing the DCP, which is the professional digital format for screening films in theaters, so it will be particularly nice looking on the big screen. If you are able to go, please let us know what you think! America 1979 is screening on Saturday November 7th at 9:15.